Where to buy SuperCuts in Canada? List of SuperCuts stores locations in Canada. 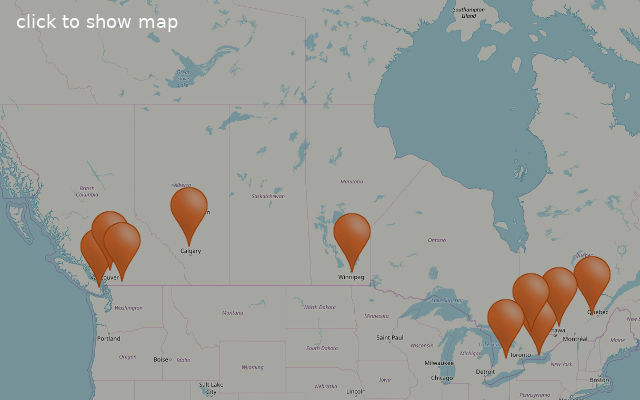 Find the SuperCuts store near you in Canada Cities, Provinces and Territories. Click on the map to see all states with SuperCuts stores. Give us your experience with SuperCuts, write a short review.